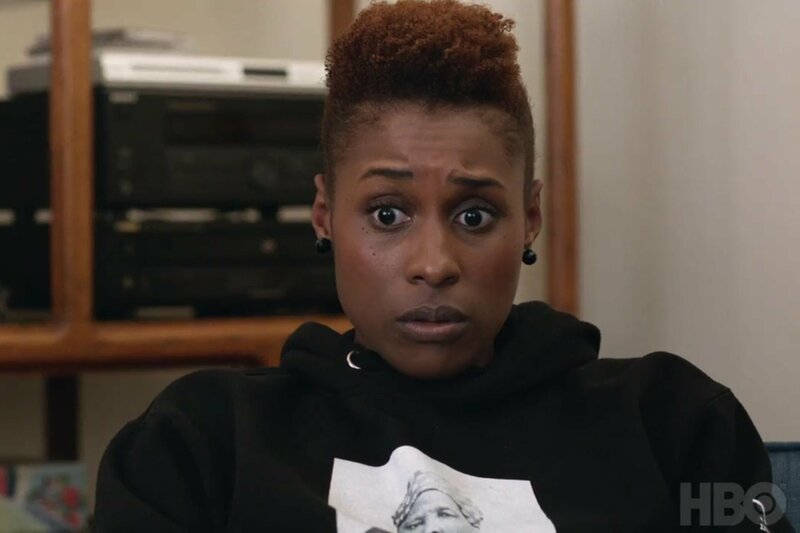 Since the fourth-season premiere of Game of Thrones on HBO, the channel has encouraged the use of hashtag #TakeTheThrone. 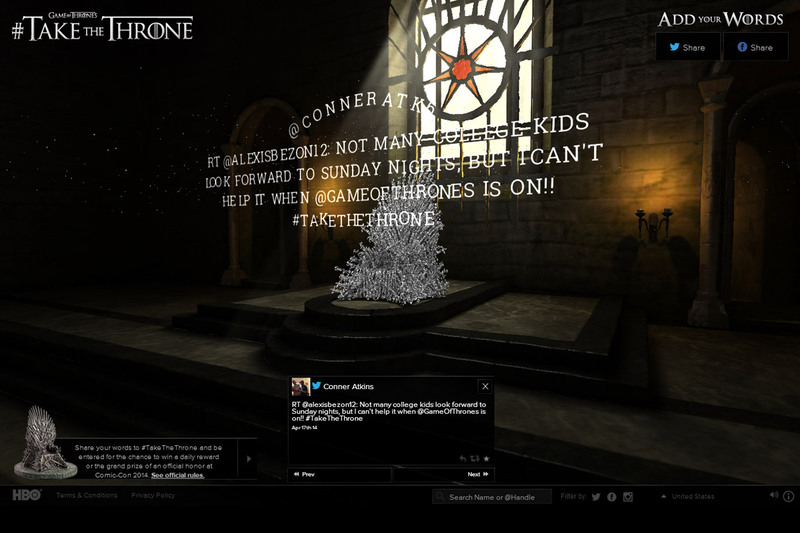 Now, via agency 360i, it uses viewers tweets (six million people saw a GoT-related tweet during the premiere) and turns them into a digital Iron Throne. The throne is made out of the letters of words from fans' social media claims, much like the 1,000 surrendered swords of the real Iron Throne. The Throne is a 3D interactive model that can be explored. Also, use the hashtag on Twitter, Facebook or Instagram and you might win a trip to San Diego this July to sit on the real Iron Throne at Comic-Con.